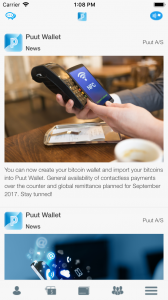 COPENHAGEN, DENMARK, October 27, 2018 /EINPresswire.com/ — Puut A/S the world's leading provider of digital wallet solutions has won the prestigious 2018 Red Herring Top 100 Global award. 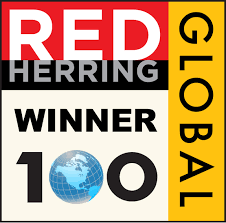 Puut A/S placement on Red Herring's Top 100 Global list is a true mark of distinction, with the committee having previously recognized companies like Alibaba, Google, Skype, SuperCell, Twitter, Facebook, Spotify and many more. 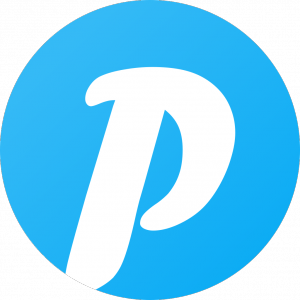 “It's a honor to be recognized as a global technology innovator,” said Mark Arthur Founder and CEO of Puut A/S “This award is a validation of our vision for a global digital society embodied by Puut Wallet,” concluded Mr. Arthur.